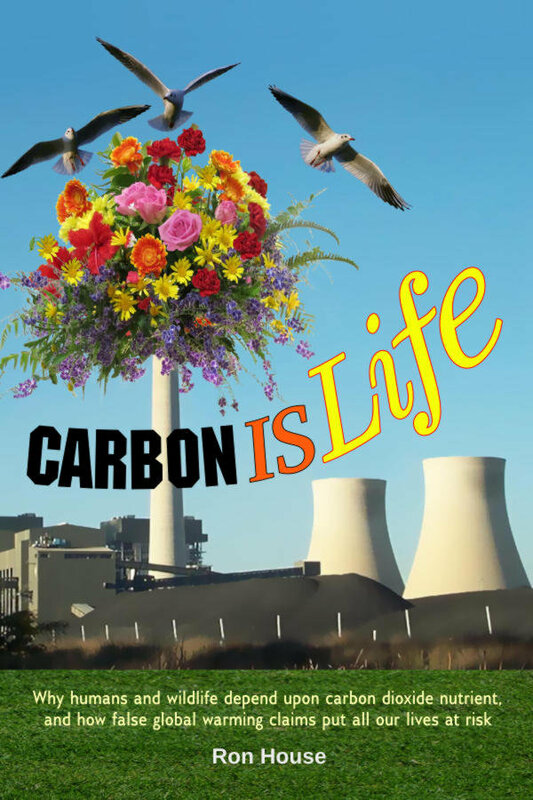 I contacted Energex and in their always helpful way they organised a team to be on the scene as soon as possible. 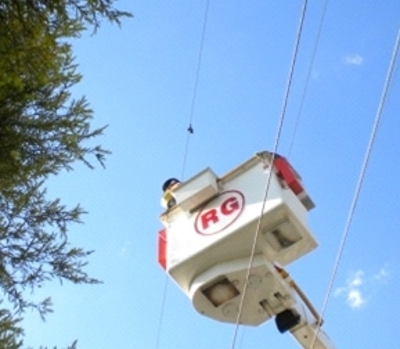 Just then we noticed an Energex truck arriving back at base but unfortunately they were clocking off for the day, however the after hours team was clocking on and kitted up and arrived at the powerline awaiting the go ahead from base. 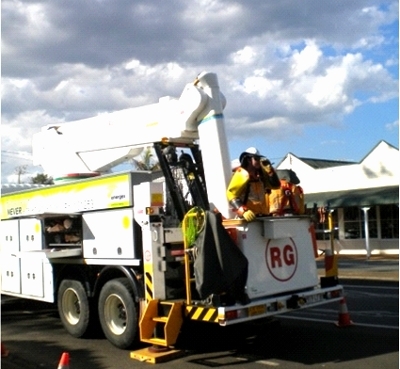 These three awesome guys lined up the cherry picker, geared up in all their safety gear finery ready to rescue the little girl hanging alone on the powerline. 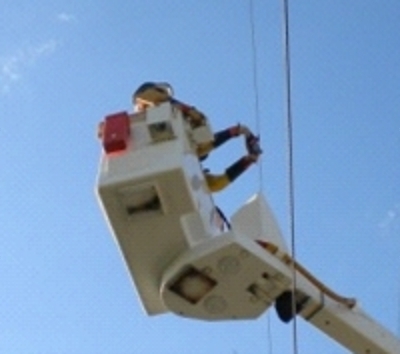 I am always in awe of the way Energex and their staff are ready with the helping hands and major equipment necessary for these types of rescues. Wildlife carers are in your debt. With some deftly maneuvering they “bagged the baby” and brought her down to my waiting arms. As Matt passed her over to me, we christened her Matilda. 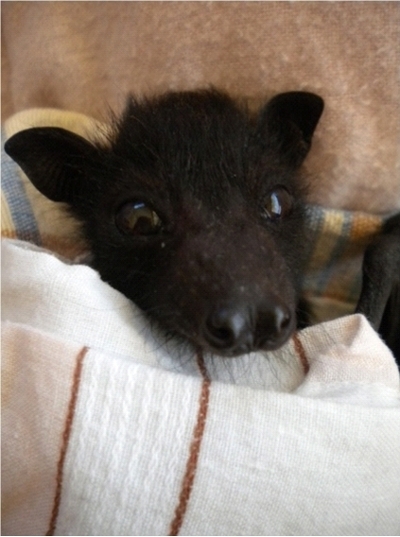 Matilda, after a few days of rehydration and close, warm cuddles with her new human mum, went into care with other Bats Qld orphan pups and then to bat crèche in January to learn how to live in a colony before hitting the big wild world. May blossoms and berries be bountiful and your life long and happy Matilda.